As a special bonus for BiotechBlog readers, you can get a free DrugPatentWatch report when you sign up for a one-year Ultimate Plan or Premium Plan subscription by January 29, 2012. The Drug Patent Challenge Report profiles the companies that successfully challenged pharmaceutical drug patents since 2000. Currently selling for $800 in the DrugPatentWatch Report Store. The Orphan Drug Report profiles pharmaceutical drugs with FDA Orphan Drug Exclusivity since 2000. Currently selling for $500 in the DrugPatentWatch Report Store. 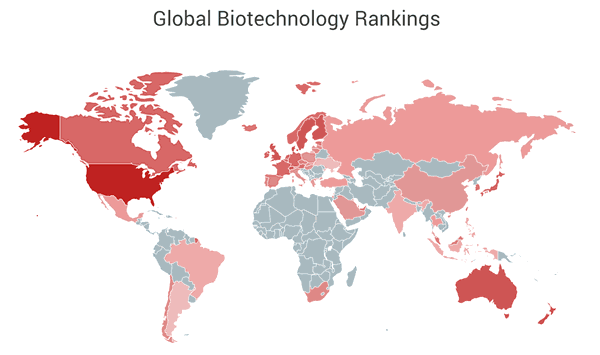 These Individual Country Drug Patent Inventor Reports profile the individuals who have been awarded pharmaceutical drug patents since 2000. 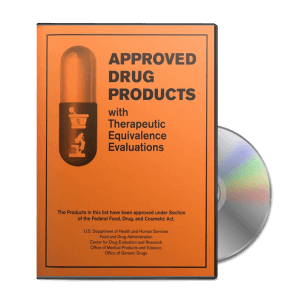 These reports currently sell for $195 to $795 in the DrugPatentWatch Report Store. Purchase a 1-year Ultimate Plan ($1,895 purchase | preview) or Premium Plan ($1,695 purchase | preview) Subscription. Email [email protected] by January 29, 2012 with your free report selection.